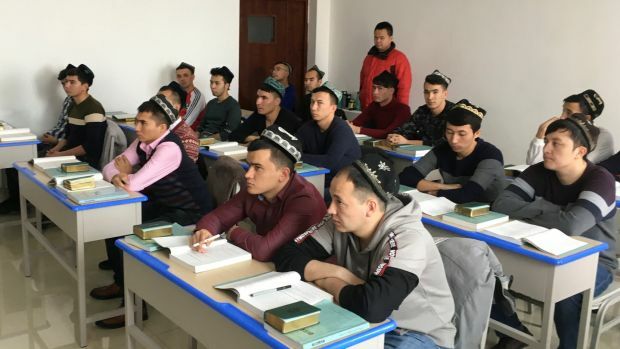 China will not back down on what it sees as a highly successful de-radicalisation programme in Xinjiangthat has attracted global concern, but fewer people will be sent through, officials said last week in allowing rare media access there. 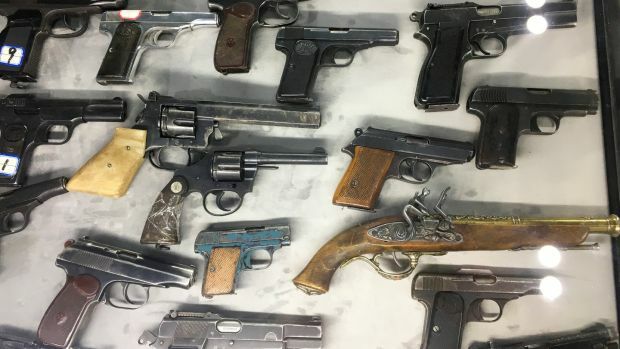 In August, a UN human rights panel said it had received credible reports that a million or more Uighurs and other minorities in the far western region are being held in what resembles a “massive internment camp”. 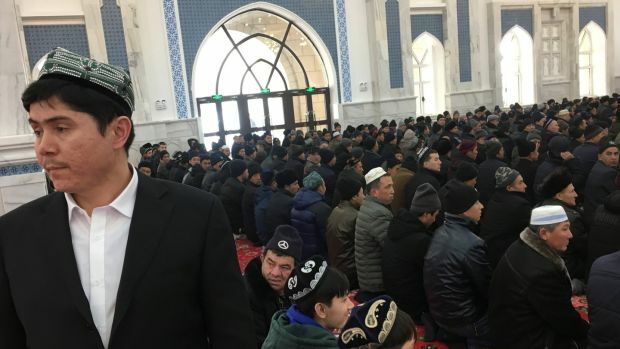 Dilxat Raxit, spokesman for the Munich-based exile group the World Uyghur Congress, said the Chinese government was using extremism as an excuse to lock people up. Many answers used extremely similar language about being “infected with extremist thought”. Pazalaibutuyi (26) told reporters at the Hotan centre that five years ago she had attended an illegal religious gathering at a neighbour’s house, where they were taught that women should cover their faces. Residents said they can “graduate” when they are judged to have reached a certain level with their Mandarin, de-radicalisation and legal knowledge. They are allowed phone calls with family members, but no mobile phones. They are provided halal food. “The fact that they feel they need to put on a show tour is a sign that this pressure is working,” she said. Over a lunch of lamb kebabs, horse meat and naan, Urumqi party boss Xu Hairong said that “all of the reports are fake” when it comes to foreign coverage of Xinjiang. He dismissed worries about US sanctions. Urumqi’s “Exhibition on Major Violent Terrorist Attack Cases in Xinjiang”, normally closed to the public, displays graphic images and footage from what the government says are attacks. 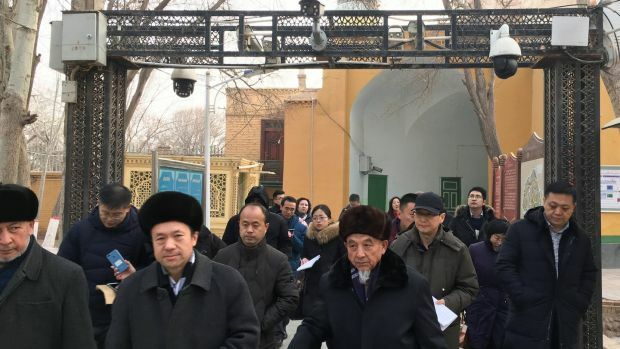 Kashgar deputy party chief Zark Zurdun, an Uighur from Ghulja in northern Xinjiang, where many ethnic Kazakhs live, said that “stability is the best human right”. Next What does China want to achieve by ‘modifying’ Islam?